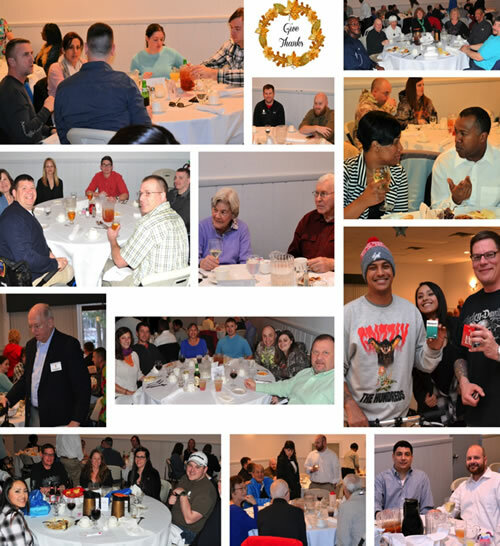 Over 72 wounded/injured service members, their families and guests enjoyed Roasted Turkey with all the trimmings prepared and served by members of the Elks Lodge. 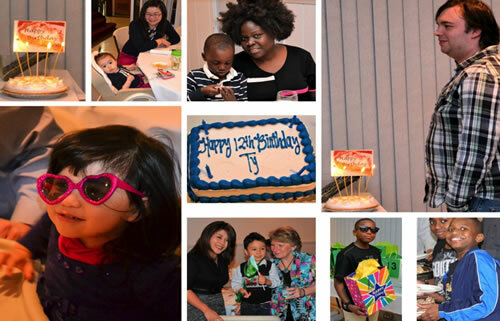 We celebrated two birthdays with cake and pie! 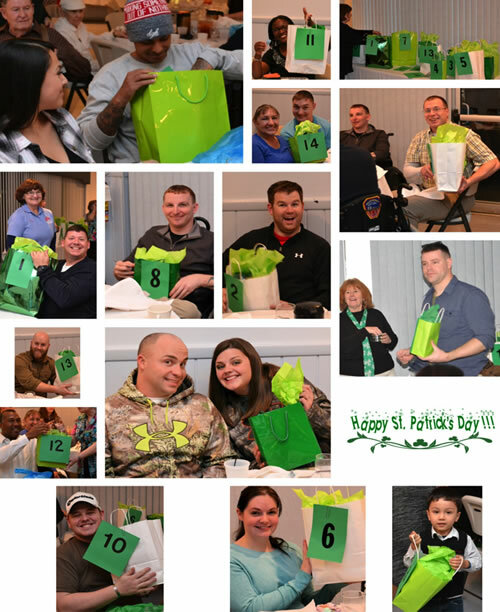 To prepare for the upcoming St. Patrick’s Day, door prize bags were filled with an assortment of green items!!! 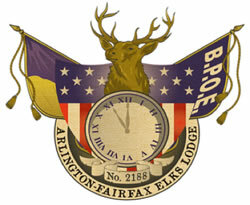 We wish to thank all the members of the Elks Lodge #2188 for the wonderful evening and to all the members who cooked all the wonderful homemade foods and desserts!!! 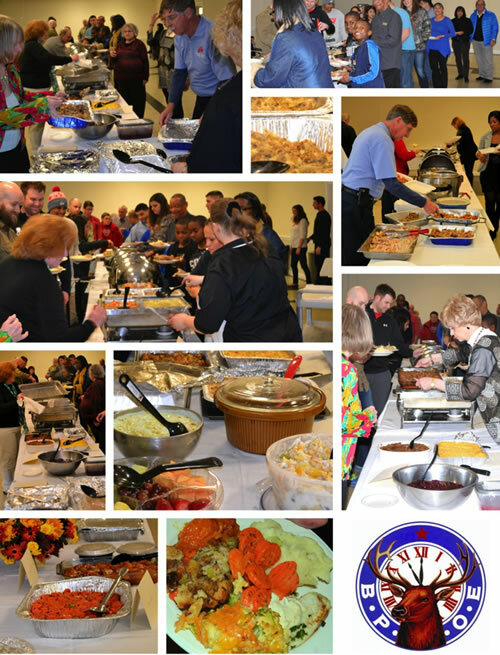 A special thank you to Linda Gardner who coordinated the planning, details and more … with Aleethia to make the evening special for the wounded/injured/ill service members and their families.